Like any type of loan that relies on your home as collateral, cash-out refinances pose considerable risk if you aren’t careful about how much you borrow and how you use it. Most of the time, homeowners cash out in order to pay for renovations on their houses. Such improvements usually increase the value of the home, making them one of the most sensible uses for the extra money. Other uses like paying for a child’s college tuition or funding a small business can be riskier, since those expenses probably won’t add value to your house. However, the biggest threat in cash-out refinancing are depreciating home values. If your home loses value, you may find yourself owing more on your mortgage than your house can sell for —a situation called being underwater. Adding to your mortgage balance means increasing the likelihood of going under. If that should happen, you’ll find it much harder to refinance your way out as your loan to value ratio passes acceptable levels. LTV is the ratio of your current mortgage balance compared to the market value of your home, as determined by appraisal. DTI is the percentage of your gross income that goes into repaying any debt, such as monthly mortgage payments, student loans and credit card balances. The required credit score will change depending on where your DTI falls. You’ll also need to show that you’ve owned your home for at least six months —unless you acquired the property via inheritance or as an award in a divorce. While the figures above are relevant to cash-out refinancing for conventional mortgages on primary residences, many factors can change the requirements you’ll need to consider. For instance, you might be able to find a private lender willing to underwrite your cash-out refinance outside the typical structure of conventional loans accepted by Fannie Mae and Freddie Mac. 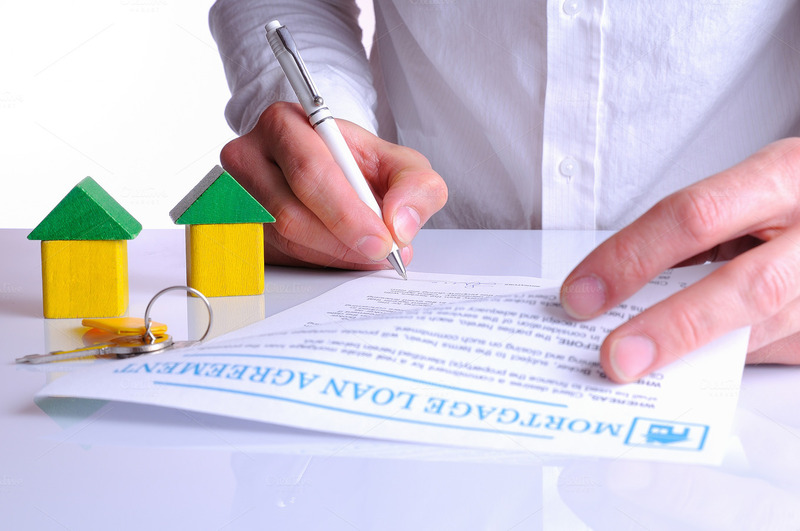 However, you should be prepared to deal with higher costs on your mortgage if you choose to shop for private lenders. As a rule, you’ll find that cash-out mortgages tend to come with higher interest rates than a standard mortgage of the same amount. Two factors account for this. By definition, cash-out mortgages increase your loan to value ratio, which means that a lender will view the new mortgage as a riskier proposition than a smaller mortgage loan. In addition to this quantitative difference, mortgage lenders may also compare cash-out mortgages as riskier in a qualitative sense. Because some borrowers may not put the cash back into home improvements, a cash-out mortgage introduces greater uncertainty about the borrower’s intentions.